According to military radars, the missing Malaysia Airlines plane turned west, away from its planned route, before vanishing, Malaysia’s air force says. One of the men is believed to have been migrating to Germany. The Malaysian authorities initially said flight MH370 disappeared about an hour after it took off from Kuala Lumpur International Airport (KLIA), as it flew over the South China Sea, south of Vietnam’s Ca Mau peninsula. Two-thirds of the passengers were Chinese. Others were from various Asian countries, North America or Europe. Relatives have expressed frustration at the lack of information about the plane’s fate. Search teams from Australia, China, Thailand, Indonesia, Singapore, Vietnam, Philippines, New Zealand and the United States of America are assisting. The search is being conducted on both sides of the Malay Peninsula. 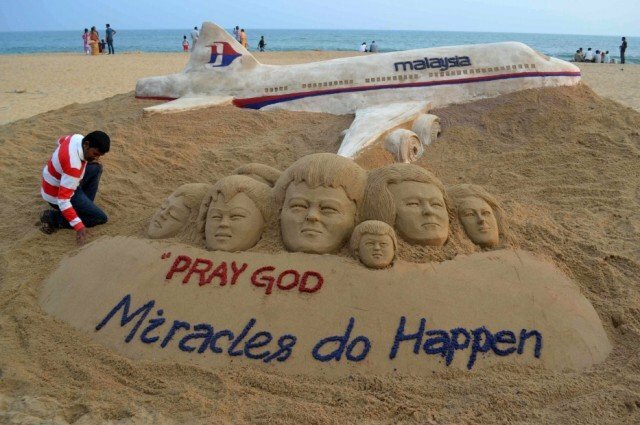 The area has been expanded from 50 nautical miles (57 miles) from where the plane disappeared – over waters between Malaysia and Vietnam – to 100 nautical miles.